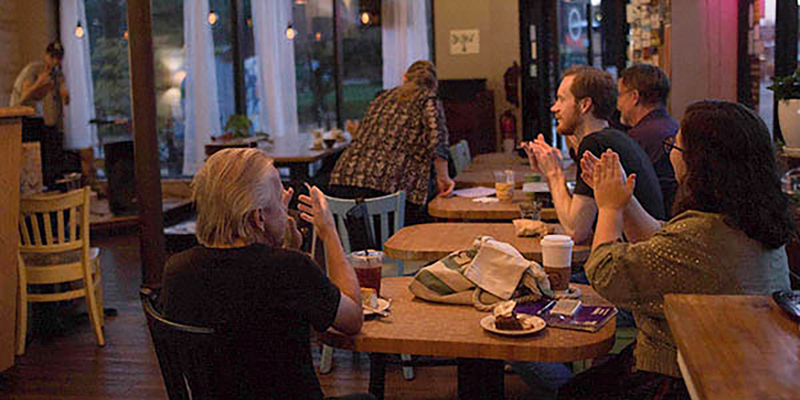 Sebastian Munoz became the Missouri Baptist University coffee shop manager by more than simply applying for a job. 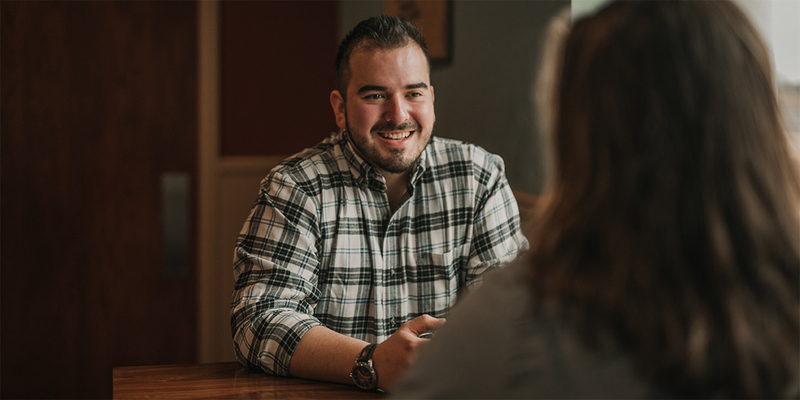 The journey Munoz embarked on includes marriage, immigration and a college degree. 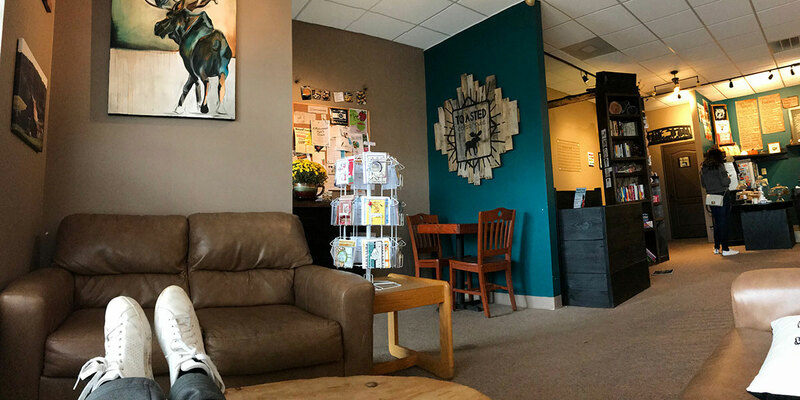 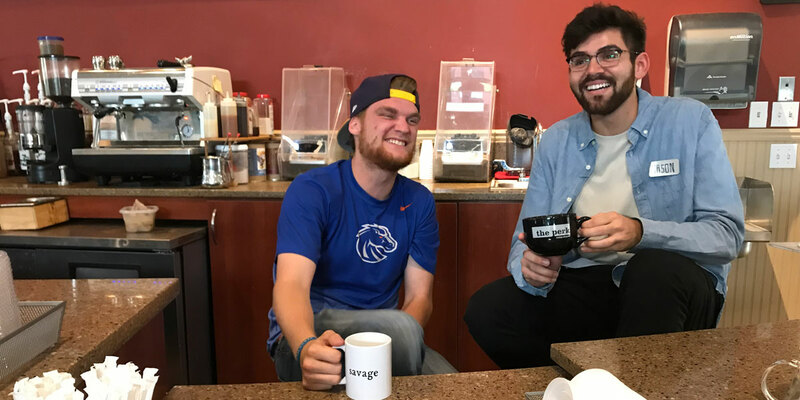 Sebastian Munoz meets with an employee inside thePerk coffee shop on the Missouri Baptist University campus, where he works as manager of the popular student gathering spot.